McLaren North America announced the continued expansion of the retailer network, with the appointment of five new authorised retailers. The four locations in the US and one in Canada will take the network to 15 retailers representing the North American market. 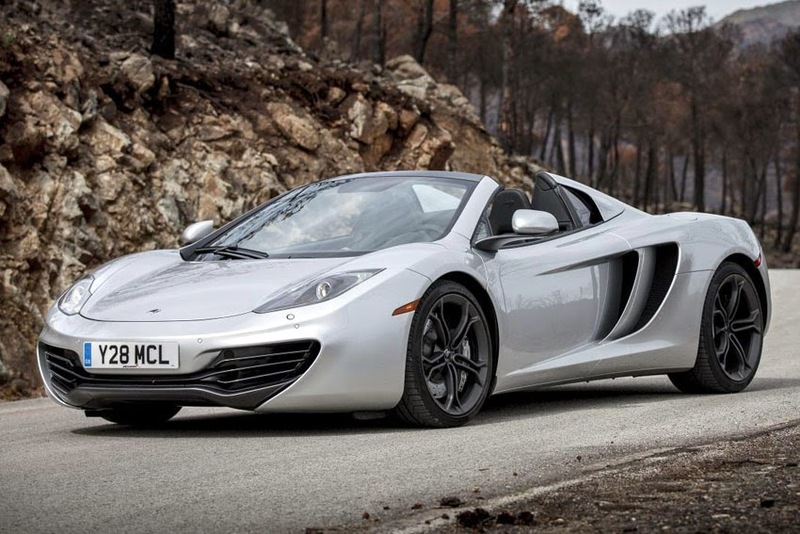 The sites for the latest McLaren retailers will be located in Atlanta (Georgia); Long Island (New York); Scottsdale (Arizona); and the capital of the US, Washington D.C. The brand's second Canadian retailer will be located in Vancouver (British Columbia). "McLaren Automotive is continuing to expand around the globe, including the North America market. With three models successfully launched in as many years, and further exciting models in the pipeline, demand for McLaren continues to be strong, and this is why we are adding five further retailers in key areas across the region. 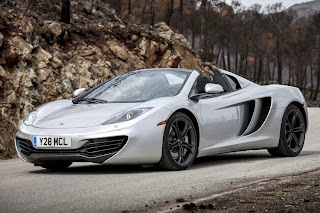 We are looking forward to an exciting 2014," said Tony Joseph, Director, McLaren North America. McLaren Automotive is currently represented by ten retailers across the North American region - Beverly Hills (California), Chicago (Illinois), Dallas (Texas), Greenwich (Connecticut), Miami (Florida), Newport Beach (California), Philadelphia (Pennsylvania), San Francisco (California) and Tampa (Florida). McLaren Toronto (Ontario) represents McLaren Automotive in Canada.